You already know your favourite Jack Black beer. Almost every pub and restaurant stocks this pioneering craft beer brand these days. 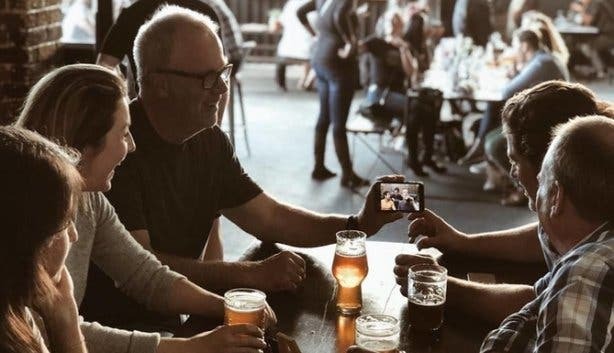 Flashback to 2007, before craft beer had blown up in SA and Jack Black’s founders Meg and Ross McCulloch still made their living in the wine industry in Canada, when they were both fascinated by the craft beer craze that had hit North America. 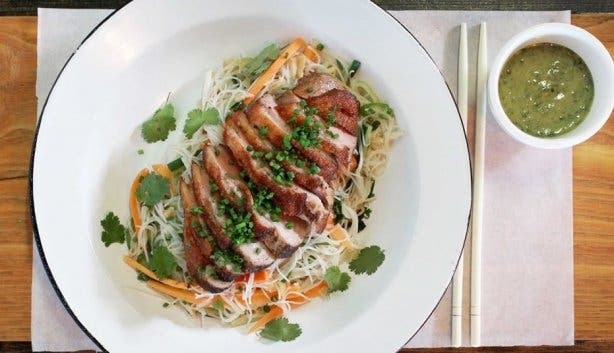 “We’d work with wine during the day and have our projects around beer in our spare time,” says Ross. 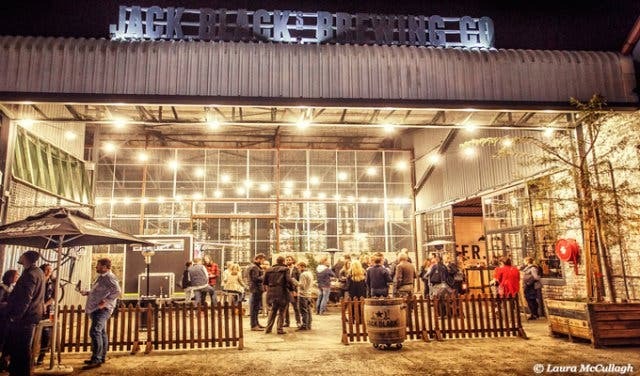 Soon, they were inspired to move back to Cape Town and lead the charge on craft beer here in SA. 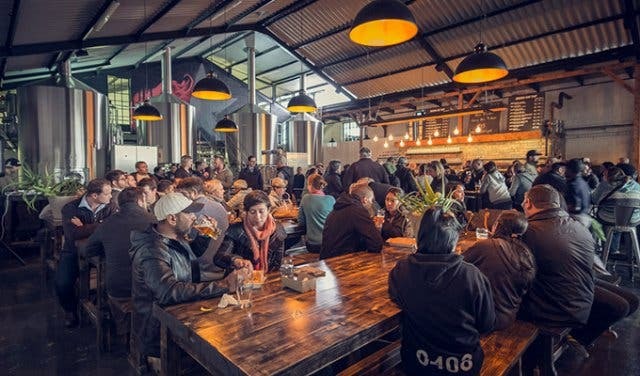 They spent their first few years educating South Africans on the merits of craft beer, using the farmer’s market at Old Biscuit Mill as a springboard. “The Neighbourgoods Market was our first outlet and for almost eight years Ross was there every Saturday morning,” says Meg. 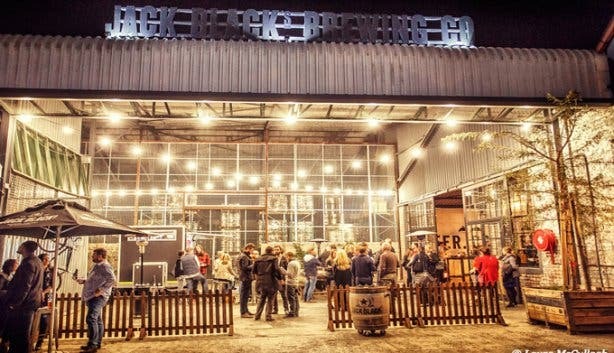 They contract brewed for many years, and in 2016, opened a state-of-the-art brewery in Diep River, Cape Town. And the rest is history. 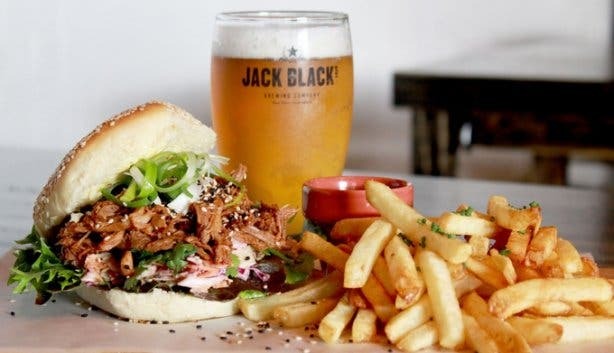 What you might not have experienced yet, though, is how exceptionally cool a visit to Jack Black’s Brewing Co. & Taproom really is. We found some exciting curiosities and discoveries here that surprised even us. They’ve just installed a big-screen TV and will be showing the big Saturday games. 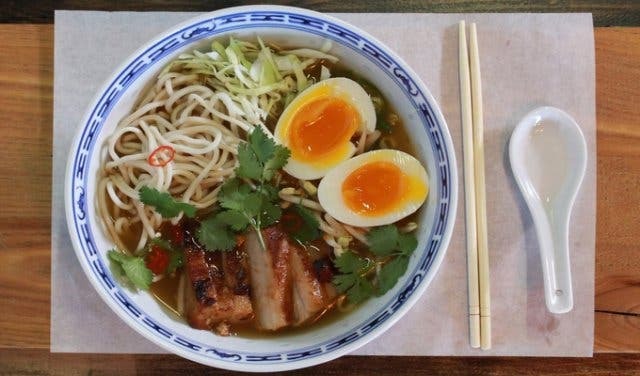 And look out for daily specials too, including burgers and beer deals (did we mention how good the food is here?). 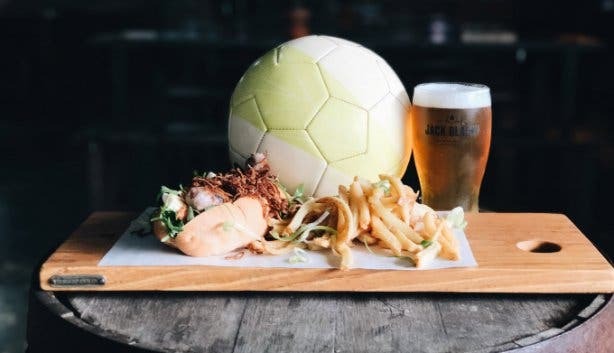 They’ll show rugby and whatever big events are on, and it really is one of our new favourite spots to watch rugby and places to watch soccer in Cape Town. 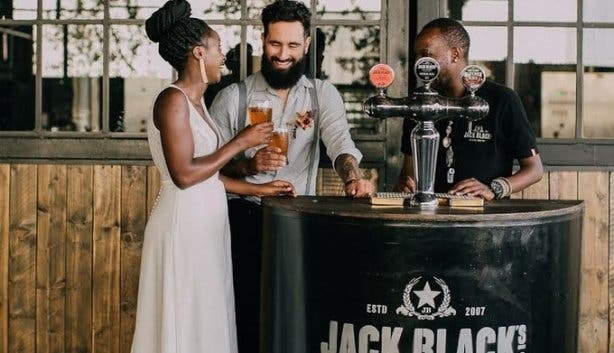 Jack Black’s Brewing Co. became instantly famous worldwide in 2018 when they featured in a moody wedding shoot on LayerCake.com. “It’s bang on the ‘Urban Chic’ trend”. 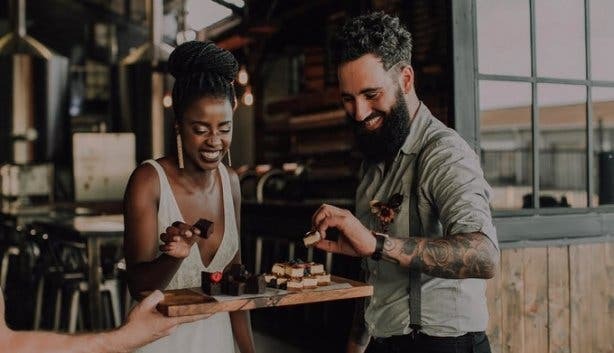 And it makes sense because the urban aesthetic gives you a cool alternative to the usual wine-farm-wedding gig – brides-to-be, take note, for a unique wedding venue idea. 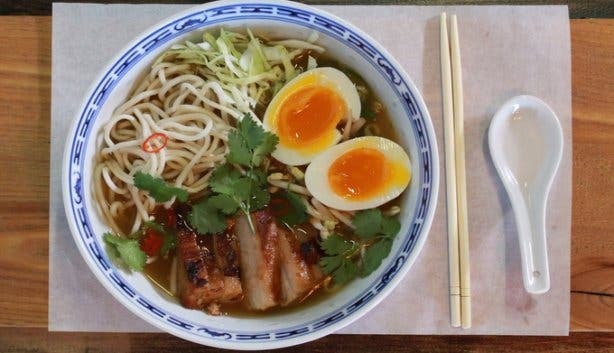 Naturally, you can have more than weddings here. 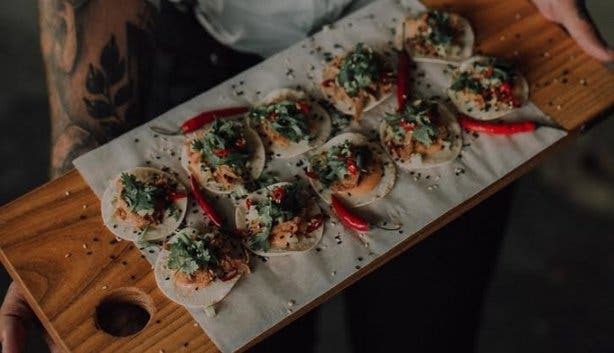 Jack Black’s offer full event packages, from the venue to the food and, of course, the beers. 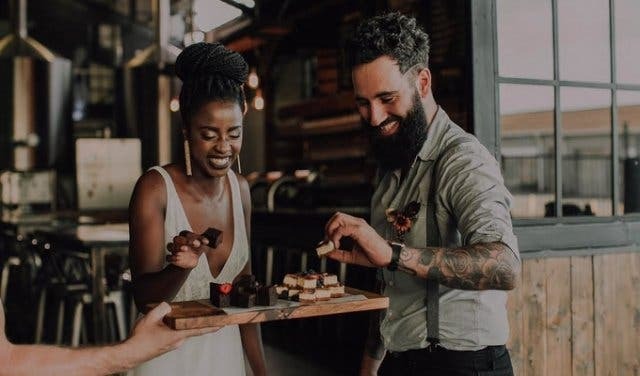 They host everything from birthdays to bachelors and bachelorettes, corporate events to launches and everything in between. Everyone knows a beer is better straight from the tank. 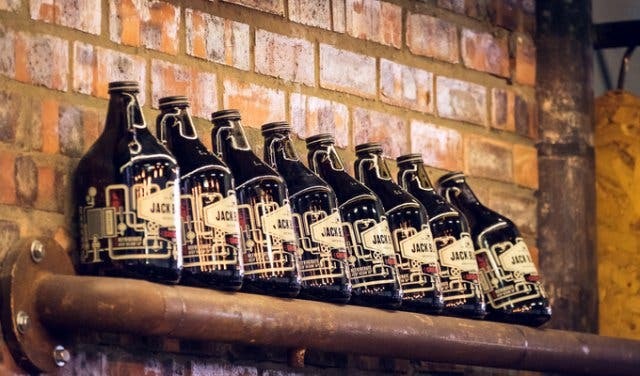 The guys at Jack Black’s will fill up your growler right there – so you can take your favourite brew home with you (for non-beer geeks, growlers are those decorative 2-litre beer jugs the cool guys drink from – welcome to beer culture.) 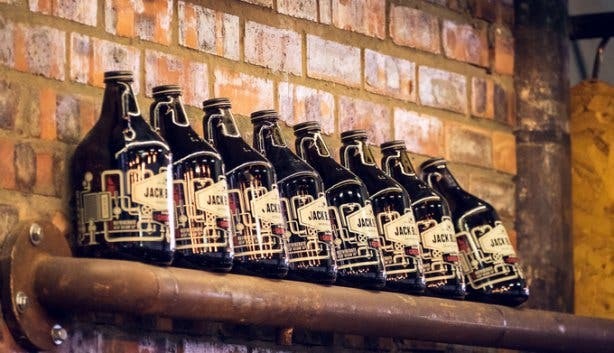 You can even buy your authentic Jack Black’s beer growlers here, and return for refills. Ever had an Everything Bacon burger? How about the Fall Apart, the Oh Crumbs! or The Butcher Block burger. Jack Black’s is getting pretty well-known for their burgers, and you can come to taste them with a friend when they have 2-for-1 burgers every Wednesday. Every second Thursday, you and five friends (max 6 in a team) can put your thinking caps on for Quiz Night in the Taproom. Just R50 gets you in, plus a 330ml Jack Black’s beer of your choice. 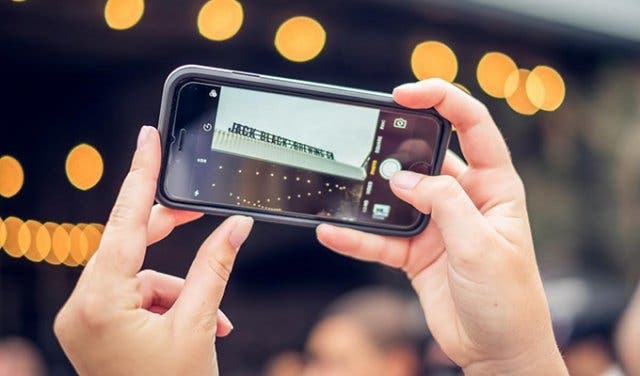 Asian, German, Mexican, keep an eye on the Jack Black’s social media channels for their international themed food nights featuring the chef’s take on popular food and drinks from various countries. 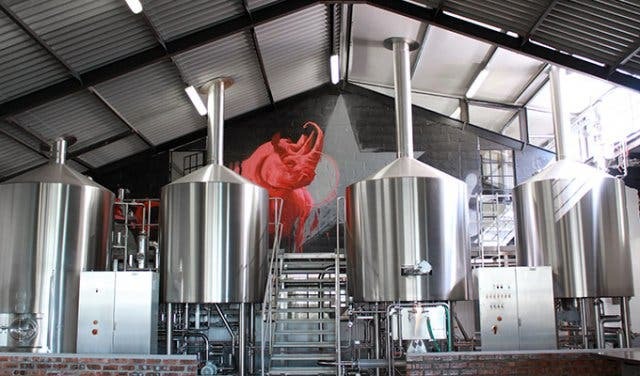 The internationally renowned Cape Town street artist did one of his uniquely African murals inside the brewery. Have you spotted it? Every second Thursday (alternating weeks with quiz nights above), you can catch some of the best local jazz artists live at the brewery. 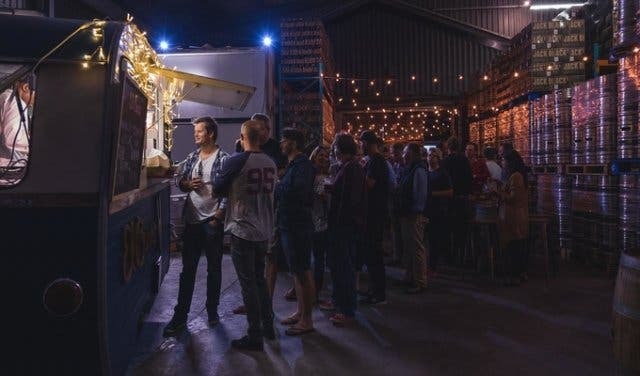 The last Friday of every month, Jack Black’s hosts one of Cape Town’s most famous takes on the New York food truck trend. 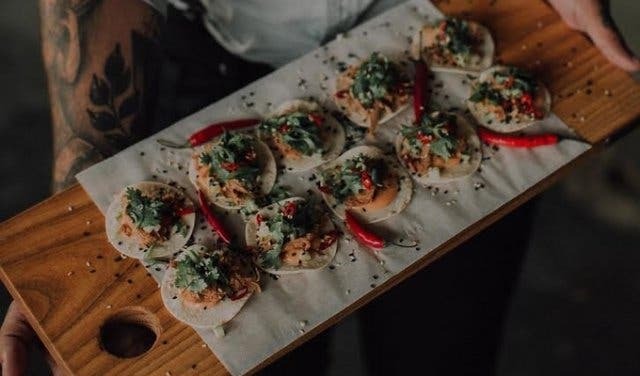 A collection of the city’s coolest street food vendors literally roll up to the brewery on this day so you can sample some their freshest new creations at great prices at the brewery. And, of course, there’s live music, loads of drinks and a great vibe. Keep an eye on their social media for dates. Weekends are for good tunes and better beer. 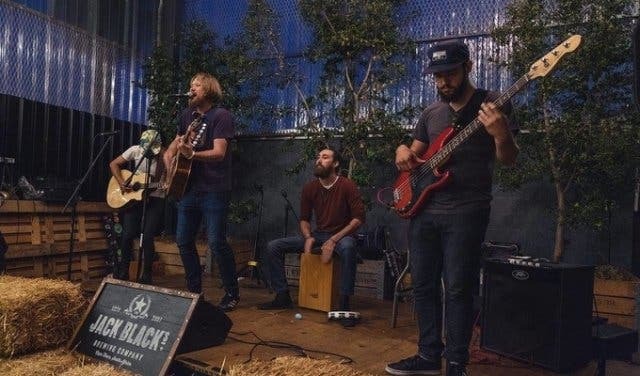 This is the case every Friday and Saturday at the brewery where up-and-coming local bands take to the stage while you enjoy a cold one and some good food with friends. 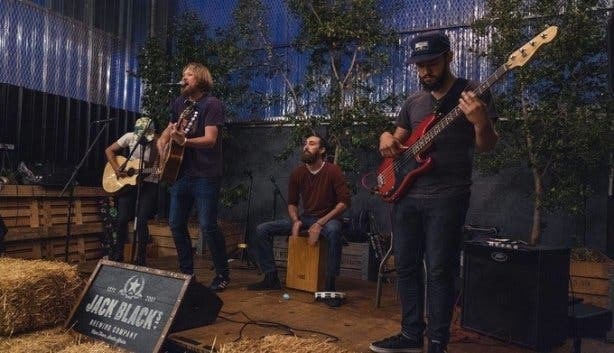 Check out Beer and Bands every weekend. The beer is literally made on site, with brewers walking around a-brewin’ and the beer flowing straight from the tanks in their imported 30-hectolitre system (you have to see it to believe it) – but Jack Black’s is also very much focused on sustainability. Ask them about their green practices and ethos as well as their worm farm when you're on tour. Like we said, this brewery boasts a pretty impressive brewing system that you just have to see for yourself. And you’re welcome to. 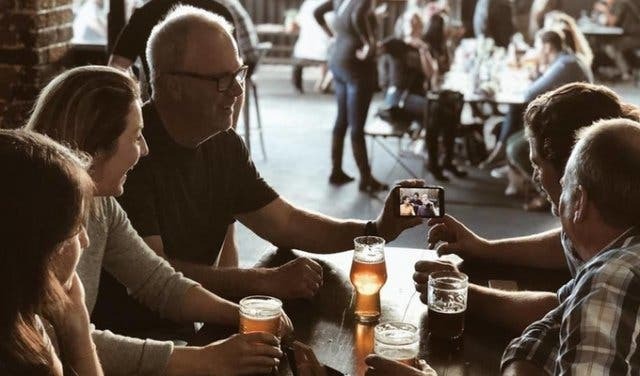 Jack Black’s Brewing Co. offers brewery tours Tuesday–Saturday. 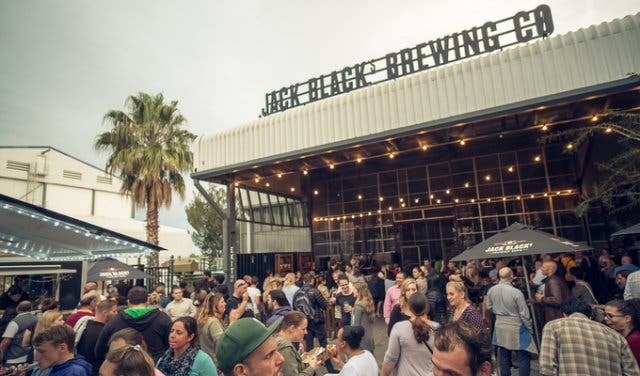 Please just book ahead of the time via +27 (0)21 205 1991 or taproom@jackblackbeer.com. TIP: You can also grab a delicious coffee here on the way to work in the morning, Monday to Friday.